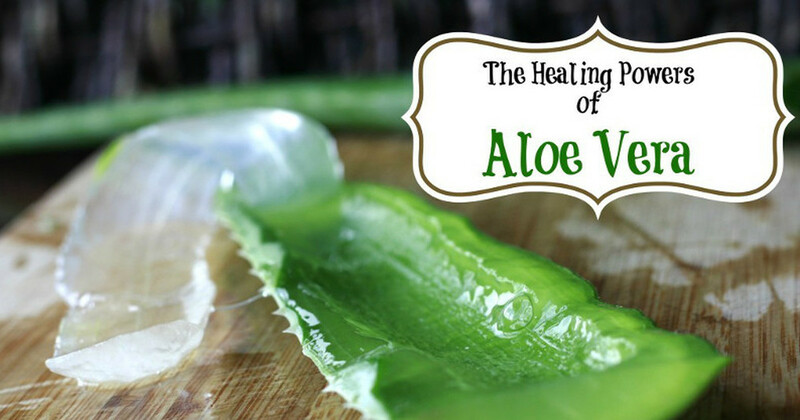 Aloe Vera is a succulent plant that grows wild in tropical climates. It originated in the dry climates of Africa. And has been used for centuries for its healing properties. One way I like to use Aloe Vera is as a sealant for my hair. It helps lock in the moisture and gives your hair a brilliant shine. It’s also known to aid the hair in growth.